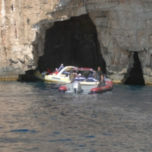 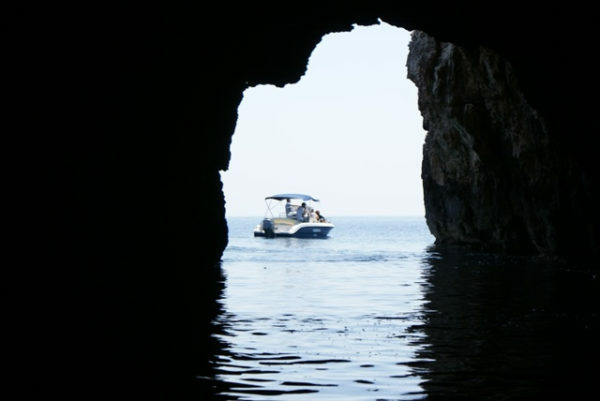 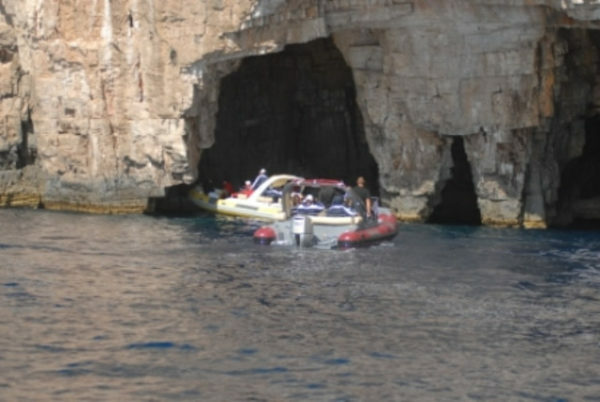 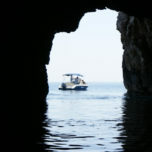 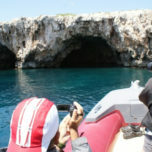 This unique day on the sea starts with the majestic Green and Blue caves and includes Vis and the Pakleni islands! 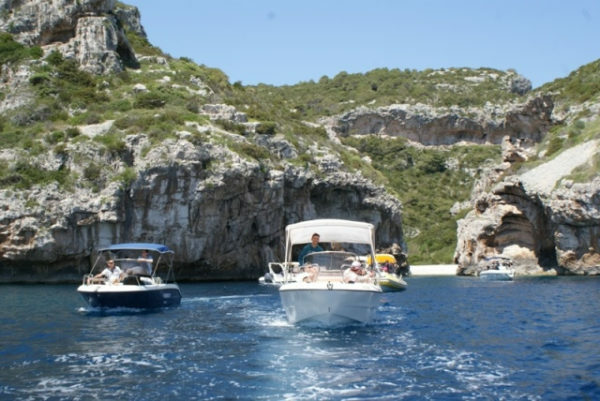 We’ll begin by cruising between Hvar and the islets of Ravnik and Biševo. 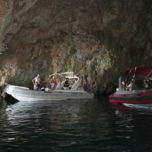 First we will visit the Green Cave where we will get a chance to swim inside and enjoy the emerald light show!. 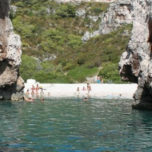 Then we’ll discover a picturesque hidden inlet called Stiniva, where you can enjoy a delicious swim or just relax and sun bathe. 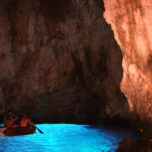 After Stiniva, it’s off to experience the world-renowned Blue Cave, whose ethereal silvery­blue color is created by the sun as it bathes the inside of the cave through an opening in the roof and is reflected back by the sandy surface below. 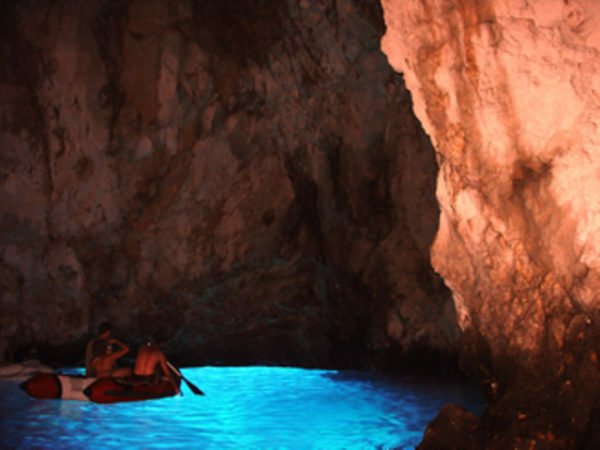 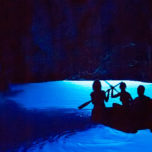 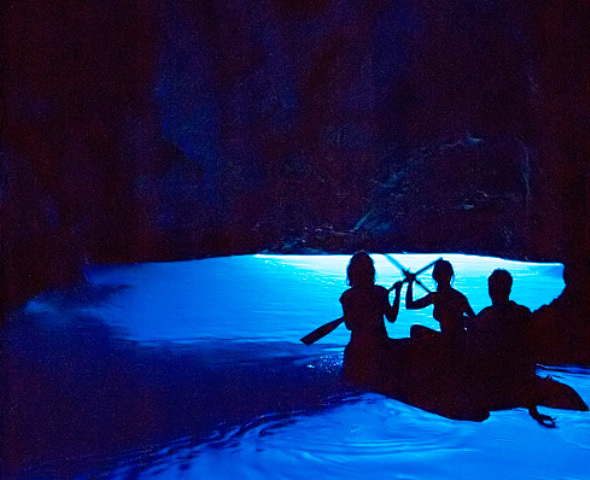 Widely regarded as one of the world’s most beautiful natural phenomena, this cave is a must­see. 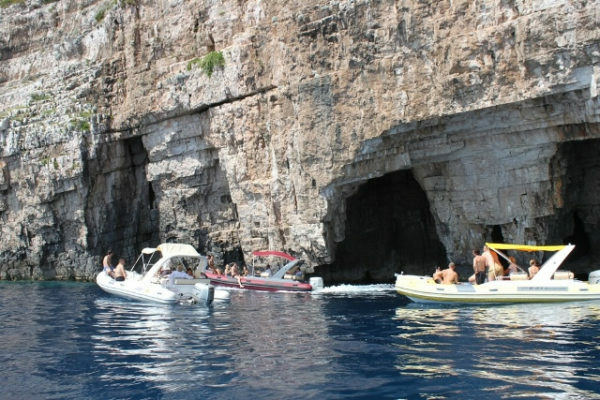 Our trip continues to the legendary island of Vis. 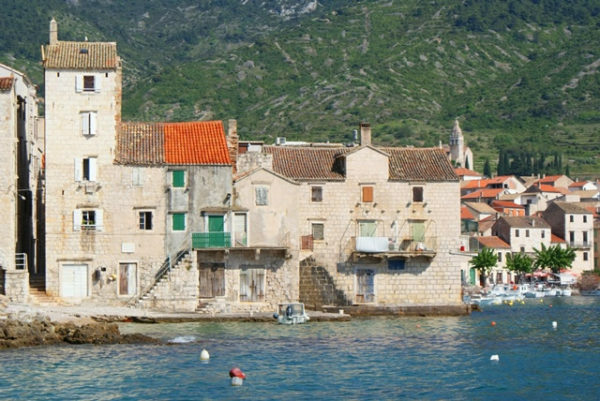 We will have an hour of free time to explore this charming seaside hamlet before we take off to enjoy the Paklinski Islands. 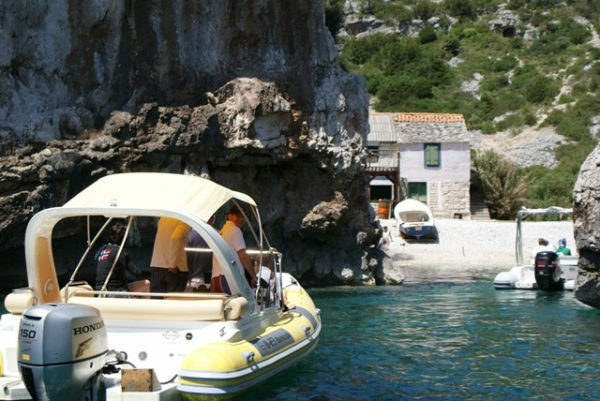 We’ll stop at one of the archipelago’s most popular bays, Vinogradišce at Palmižana, where you can have a seaside lunch at some of the best restaurants in the Adriatic! 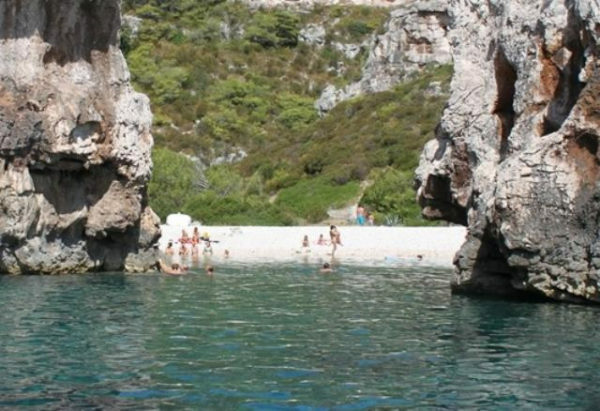 After lunch, you can swim, relax or even go dancing at the Laganini lounge club beach bar, a famous island hangout where Bono enjoyed THAT 10-course lunch! 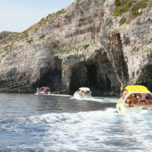 This is a group tour with must see attractions and stops. 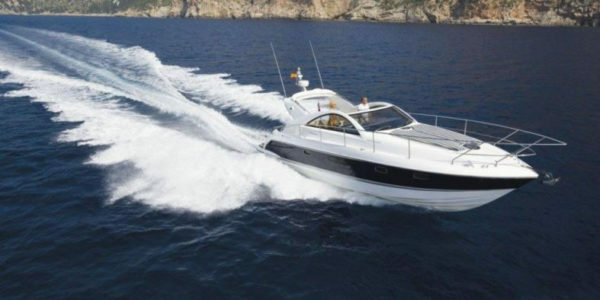 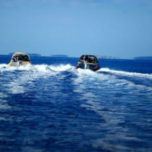 You will share the speedboat with the other people and guests. 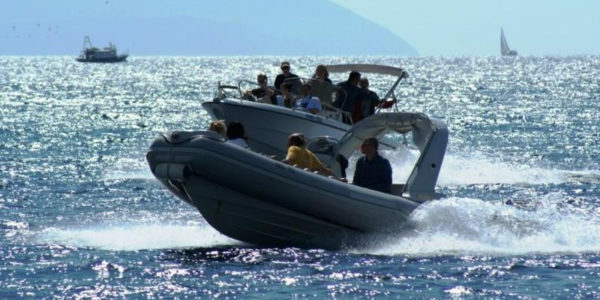 Our speedboats are comfortable and can take max 16-20 people depending on the type of the vessel. 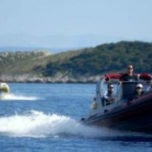 Check in of this tour is in Hvar Tours DMC office on main Hvar square or on the pier in front of the Hotel Amfora. 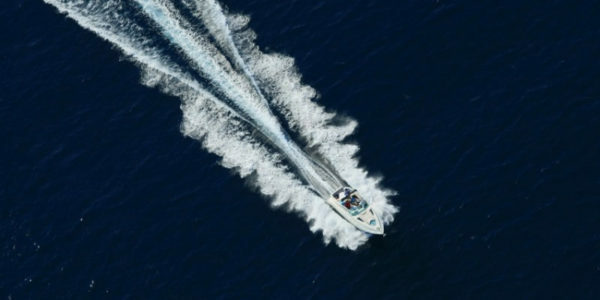 Check out is also on the pier in front of the Hotel Amfora or main city harbor. 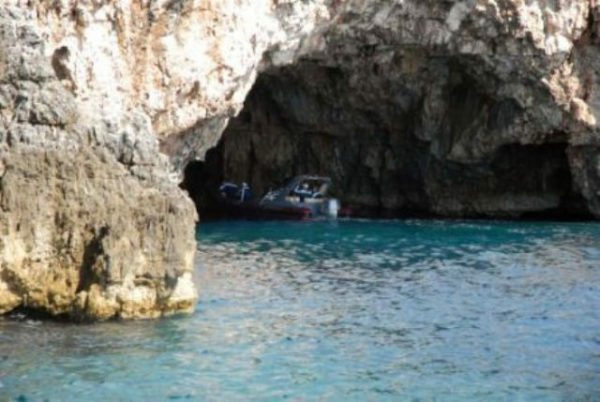 11:45 Stiniva Cave – stop at hidden lagoon, where you can enjoy swimming among the breathtaking cliffs of the lagoon..
12:30 Blue Cave Next stop is the Blue Cave, on Biševo island. 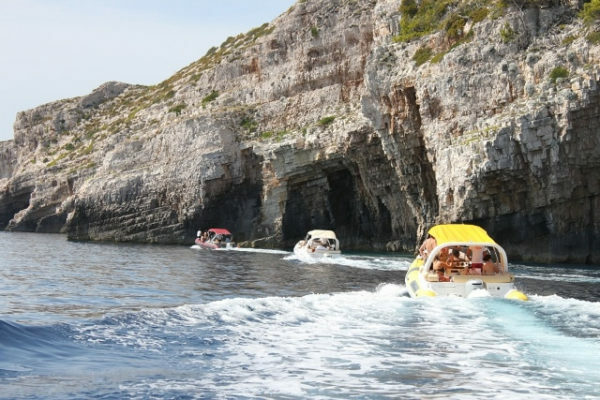 Along the way, the sea cliffs and island views are spectacular. 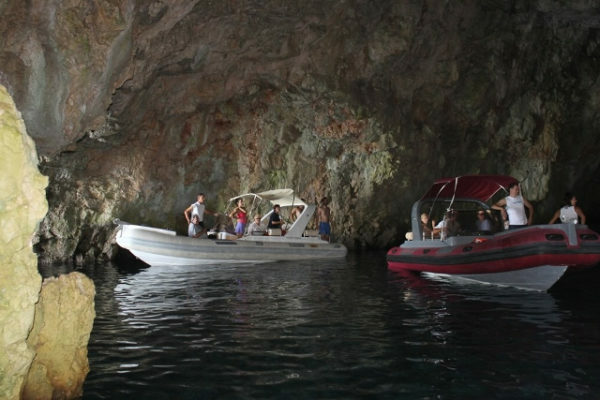 After reaching Biševo (Blue Cave island) we will disembark from our speedboat into the Blue Cave’s shuttle craft which will take us directly inside. 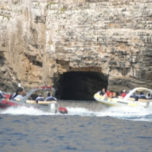 During peak season there will be a queue, so please be patient and be prepared to wait up to 30 minutes or more until one of the shuttles is available. 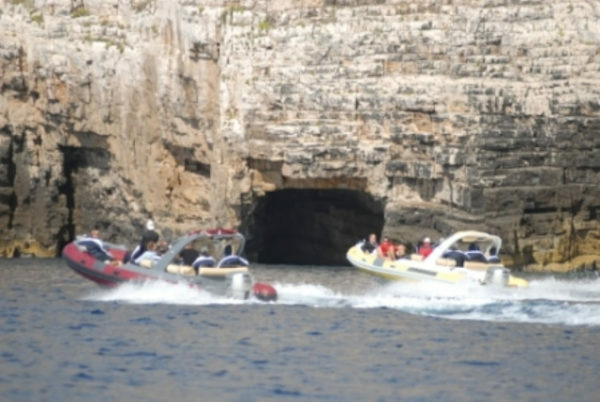 The shuttle ride takes about 20 min. 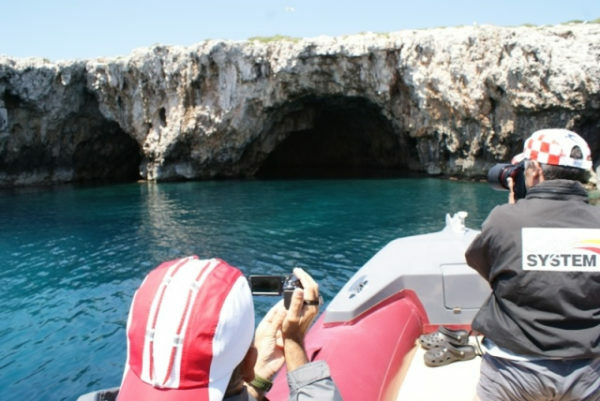 The best time to visit Blue Cave is between 11AM – 2PM when the sun rays create a magnificent aquamarine light that bathes the inside of the cave and turns white objects into silver..
aprox. 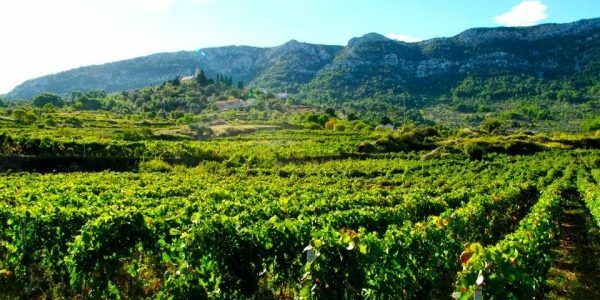 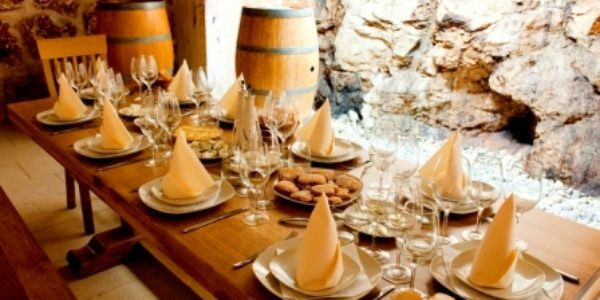 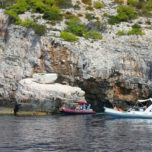 13:30 – 14:00 – after Blue Cave we continue to the island of Vis, a true Dalmatian coastal fisherman village whose ambiance, architecture and stone houses are a delight. 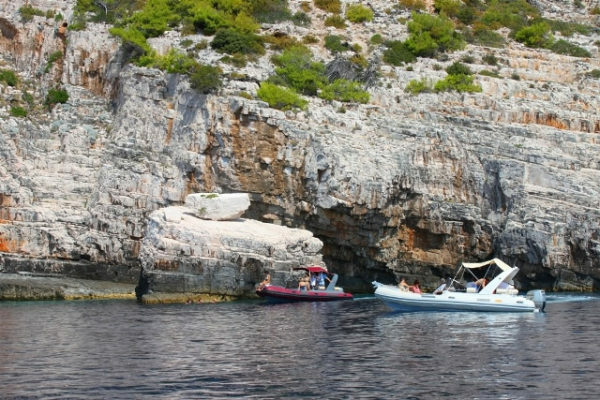 14:00 After Vis we will cruise the gorgeous western coast of Vis island for about an hour before arriving back at the Paklinski Islands, just outside Hvar town. 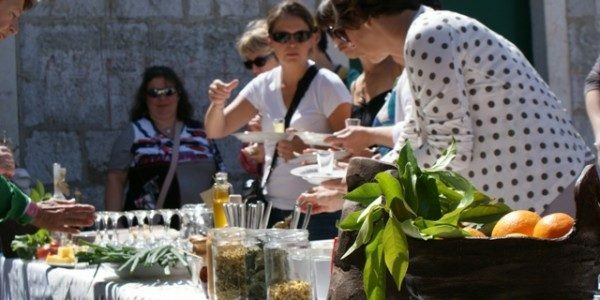 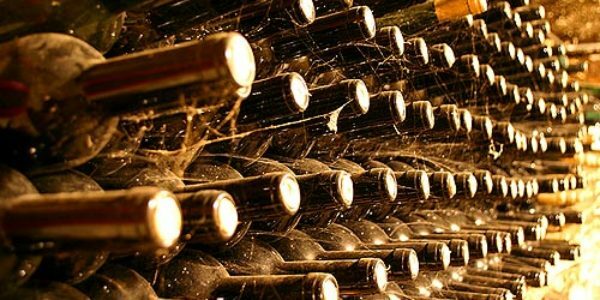 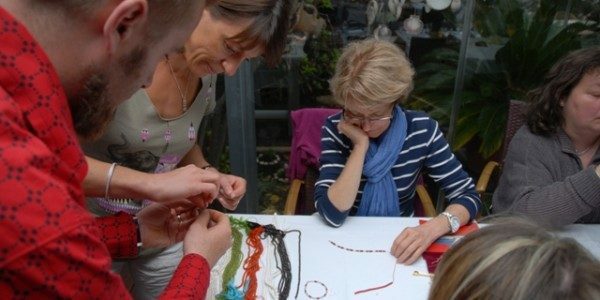 Please note this tour can also be organized from Split – please contact us for more details. 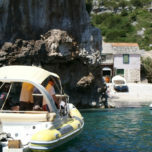 Hvar Tours Office, just off the main Hvar town square; Šego Rent sales points OR on the dock in front of the Amfora Hotel. 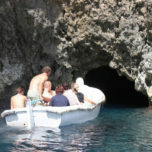 If you have a small group, we can come to pick you up at your villa or hotel. 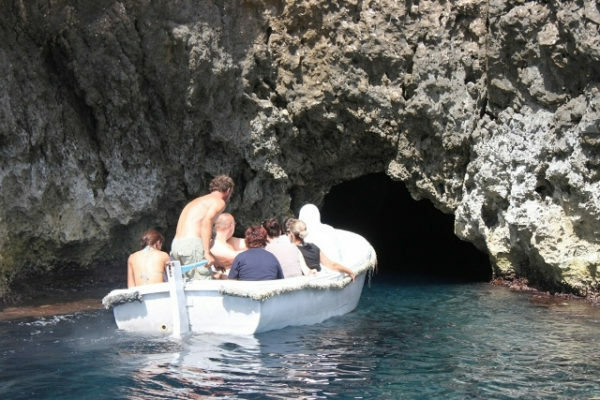 Yes but inform us in advance. 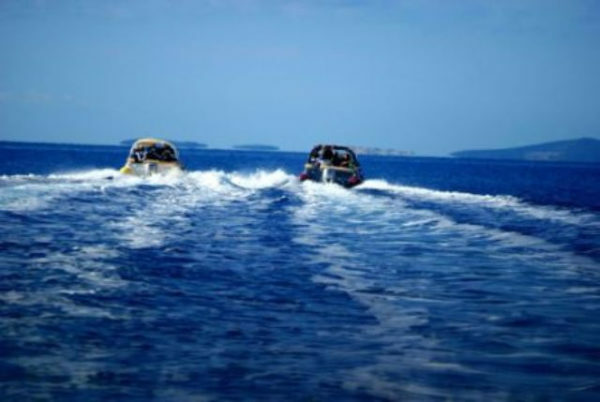 60 passengers divided in couple of speedboats. 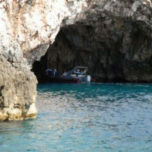 Due to the bad weather circumstances; south wind called yugo or any other means of bad weather the cave can be closed for that day. 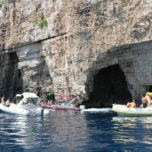 In this case we can re schedule your trip for the upcoming day or return your deposit.